Reminder: Live Panda Dad chat @ 3pm Submit questions now. 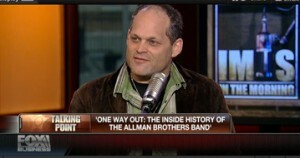 http://alanpaul.net/wp-content/uploads/2014/03/alan-imus-300x158.jpg 0 0 AlanPaul http://alanpaul.net/wp-content/uploads/2014/03/alan-imus-300x158.jpg AlanPaul2011-04-05 15:41:002011-04-05 15:41:00Reminder: Live Panda Dad chat @ 3pm Submit questions now. 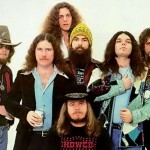 From the Archives: 10 Best Southern Rock Albums Today show? Check. Thank you Panda Dad.